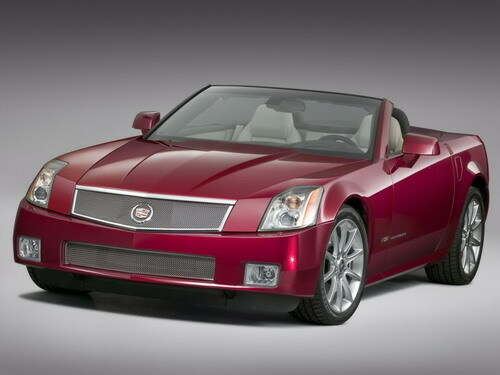 2009 will be the last year of Cadillac XLR. 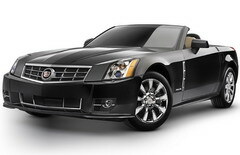 General Motors have announced that they are ceasing their XLR production after a six year production period. The last batch will be coming in spring. 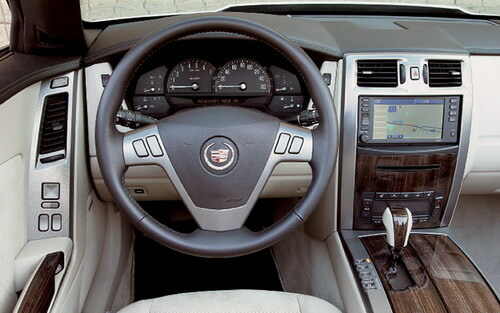 David Caldwell, GM’s spokes man confirms, “We’ve set in motion the kind of build-out of the car”. The reason behind this decision appears to be the dropped down sales. As per records, the sales dropped to 28 percent in 2008 comparing to 2007’s sales. 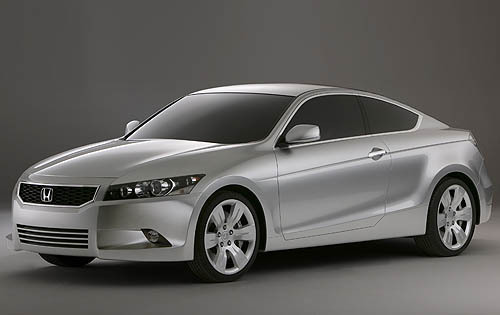 Around 1,250 XLRs were sold only, in 2008. Now with the closing down of production, 40 workers will be sent home. The plant has been closed down due to the financial crisis the company faces. It will remain closed till 23 February. 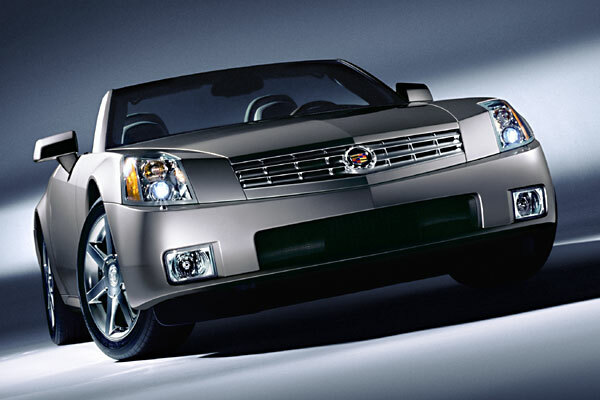 The Cadillac Evoq concept car was introduced in 1999 NAIAS ran on the roads in 2003. 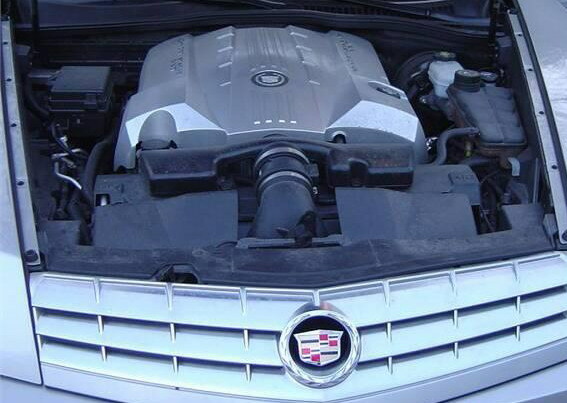 It costed $76,000 at that time, which climbed up to $105,000 in just 5 years. The year 2009 is coming with many new ventures as well as dooming of the old ones. The giant of world over economical recession is eating up all the industry. Such crisis was never foreseen which all kinds of industries are facing today.